During the Cold War, all eyes were on the ‘Iron Curtain’, on mainland Europe, dividing Western-Europe from the Eastern part, keeping Nato and the Warsaw-Pact apart. An important frontline though, lay to the north, between the Baltic states (that were part of the Soviet Union) and Sweden. Although Sweden kept a neutral position and wasn’t member of NATO or the Warsaw Pact, this frontline represented the division between Eastern and Western Europe. Knowing that in case of a (world) war, the Soviet Union would invade Sweden to secure it’s access to the North Atlantic, Sweden would rely on its friendly relations with the United States and Britain for military back-up, in spite of its neutrality. No surprise then that there was a lot of mistrust between the Soviets and the Swedes. Both sides spied on each other and occasionally it came to blows. Well known are the Soviet submarines that were discovered off the Swedish coast, less well known is that in June 1952 the Soviet Union shot down two Swedish military planes over the Baltic Sea. On the morning of June 13th 1952, around 9.20, a DC-3 plane took off at Bromma Airport near Stockholm. 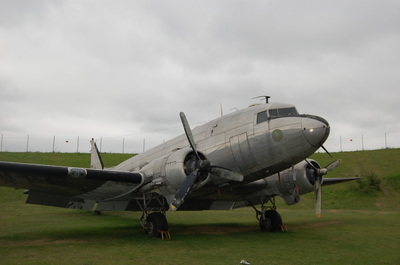 This DC-3 had equipment on board to pick up radio signals so it could monitor the Soviet radar stations in the Baltic states. Basically, it was a spy-plane for the Försvarets radioanstalt (FRA), Sweden’s National Defence Radio Establishment. It was operated by eight men: three to fly the aircraft, five to operate the spying-equipment. 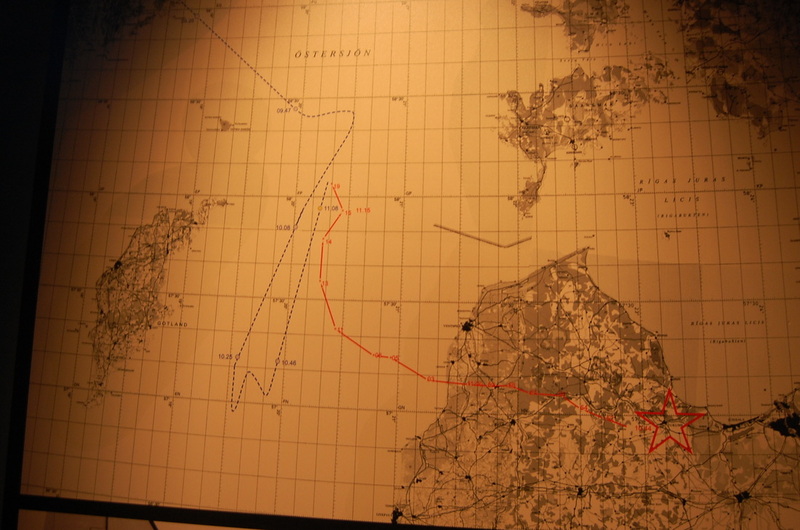 The plan was to fly for three hours over the Baltic Sea, monitor the radar-activities on the other side and return. As these spying operations were obviously classified, to this day it is not known whether or not spying on the Soviet fleet was part of the plan. This fleet was holding exercises with a new type of rocket, off the coast off Estonia. We do know that for about two hours the DC-3 flew in a pattern across the Baltic Sea, west of Gotland. At 11.20 a distress call was made to Swedish flight-control by the DC-3, saying: “We’ve been shot”. Apart from a Morse coded message shortly after, all contact was lost. Due to the ‘sensitive’ nature of mission, Sweden was reluctant to ask the Soviets about it and communicated the vague message that the DC-3 had ‘disappeared’ to the Swedish relatives of the crew and the media. The wives of the crew were left in the dark about the fate of their husbands. Only two had their husbands declared dead and only one of the women remarried. During the search for the DC-3 by a Swedish Catalina flying boat, Soviet fighter jets suddenly appeared and opened fire at the unarmed aircraft. The Catalina was hit, but was able to make an emergency landing on the sea. The unharmed crew were picked up by a German ship and returned to Sweden. This opened the door for Sweden to question the USSR about both incidents, as in this second case no espionage was involved. Initially the Soviets denied involvement in both matters, but later admitted to shooting down the Catalina. At first it was said the Catalina had entered Soviet airspace, a later statement argued that the Catalina had fired first (!). 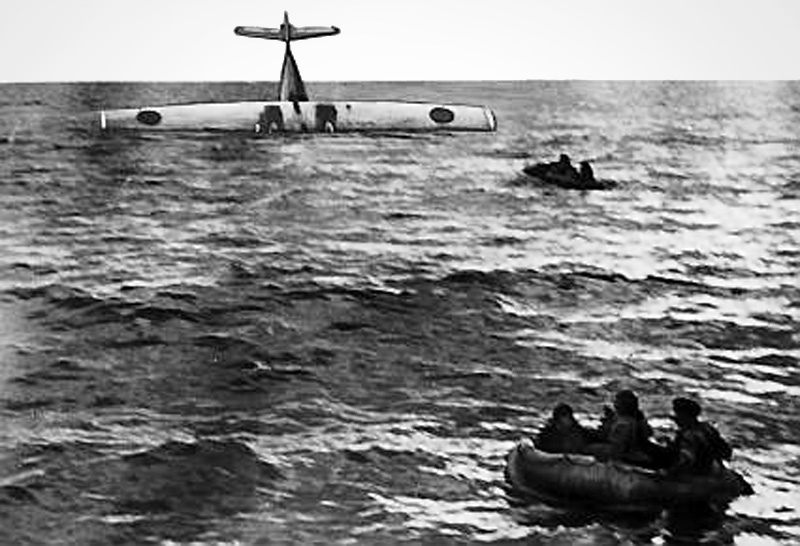 The USSR denied they had shot down the DC-3, even after a life raft from the aircraft with bullet holes was found. In 1991 a former fighter pilot told a Swedish diplomat he had shot down the DC-3, but it wasn’t until 2003 that with the help sonar equipment, the exact location of the DC-3 on the seabed of the Baltic was found. In the wreckage, the remains of four of the crewmembers were also found. 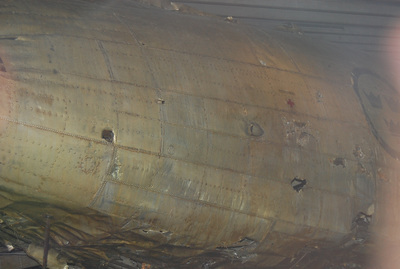 The recovery of the plane left no doubt as to the cause of the crash: bullet holes were found in both the wings and the fuselage. 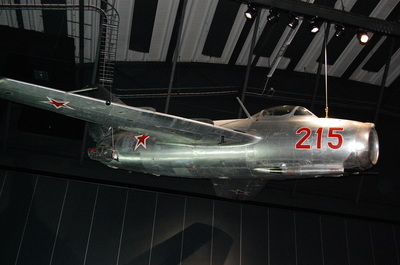 Russia has since admitted that a Mig 15, based at Tukums airbase, was scrambled to intercept the DC-3. The exact reason for the Soviets to shoot the DC-3 down, is still unclear. 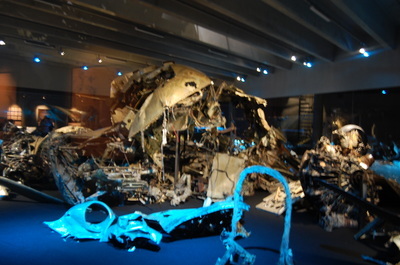 The wreckage of the DC-3 now lies in the Flygvapenmuseum at Linköping.